Finally Infosys India's second largest IT services company has made its choice. Salil Satish Parekh the man who helped build Capgemini's India operations is the new CEO and MD effective January 2018. Finally Infosys India's second largest IT services company has made its choice. 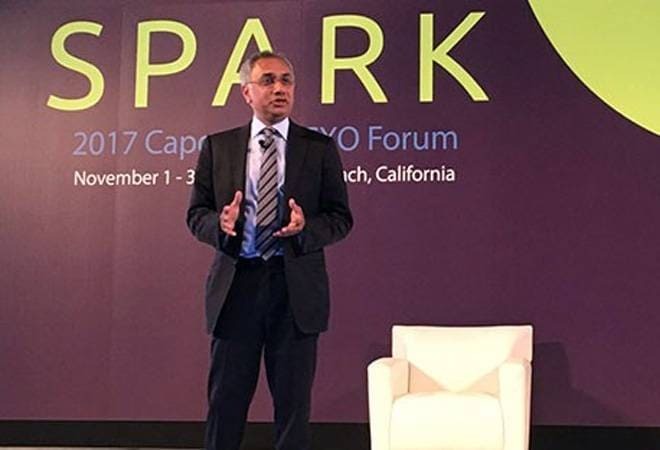 Salil Satish Parekh the man who helped build Capgemini's India operations is the new CEO and MD effective January 2018. Unlike IBM and Accenture, which recognized India's potential early in the late 90's and early part of the 21st century, Capgemini was slow in getting off the ground here. This was critical as having a large number of talented employees in a low-cost destination like India was critical to the success of a number of these multinationals. After a late start, it was under Parekh's leadership that Capgemini began to scale in India. The $3.5 trillion global IT services industry is undergoing a seismic shift with automation and Artificial Intelligence commoditising a large chunk of the market. Traditional models which served the $158 billion a year in revenue Indian IT industry well in the past like 'lift and shift' and 'labour arbitrage' have been upended.